Latest transaction activities might record moderate volumes but residential demand on the ground remains high. 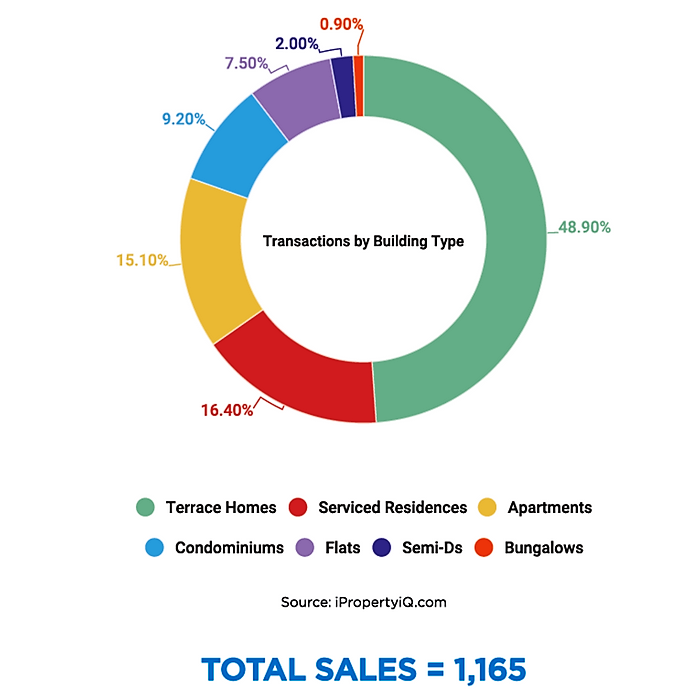 Transaction activity for terrace homes was somewhat muted, with only Putra Heights garnering more than 100 sales. The top 5 transacted areas for serviced residences, with the exception of USJ One, recorded commendable asking rental yield figures of more than 4%. Terrace homes within the RM670,000-RM860,000 price range and serviced apartments priced between RM370,000- RM460,000 were most popular among home buyers. iPropertyiQ.com data showed that terrace homes appeared as the most transacted product in the landed home category in Subang Jaya while serviced residences were the preferred product among purchasers of high-rise residential units. For analytical purposes, we will focus on these two products, of which key figures were extracted for the top 5 performing areas within the Subang Jaya precinct, for terrace homes and serviced apartments, respectively. Among the top 5 transacted areas, only SS19 provided positive capital appreciation (1.8%). According to Jackie Low, Head of Sale Division, Reapfield Properties (S.J) Sdn Bhd, the double-storey homes there are very attractive to buyers as the neighbourhood offers smaller and compact terrace homes (720 sq ft) with affordable entry prices. 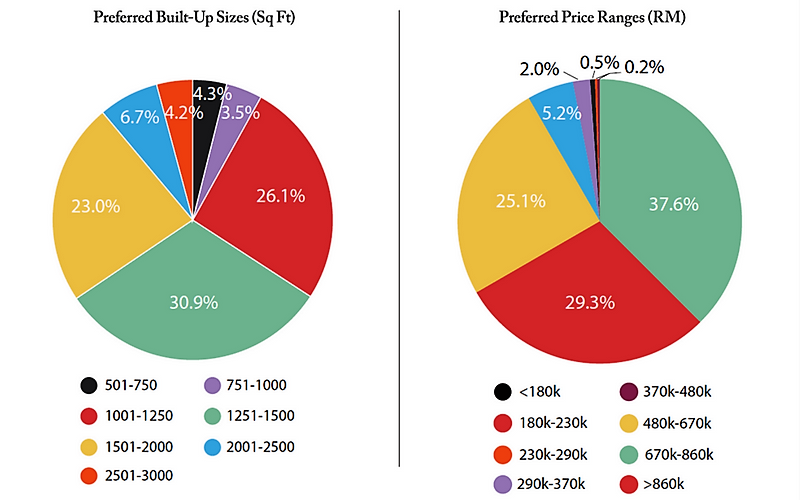 Even with the highest median price per sqft of RM632, a typical landed home in SS19 will only cost buyers RM455,040. There are various commercial components within a 5km radius too, these include – Sunway University, Subang Parade, Subang Jaya Medical Centre, Subang Ria Recreational Park as well as transportation links such as Subang Jaya KTM and the SS18 LRT station. Meanwhile, USJ 11 & 3 are gated and guarded communities, a unique selling point for discerning home buyers, families especially, explains Jackie. Landed homes in Putra Heights, on the other hand, are not only considerably newer but bear the lowest PSF prices too, making it very appealing for first-time homeowners and those looking to upgrade from high-rise residential units. USJ 2 is a favourite among investors – the properties there are usually tenanted by students as Segi College is within walking distance. Da-Men and Summit Shopping Mall are also located in the vicinity, further adding to the USJ 2’s appeal. 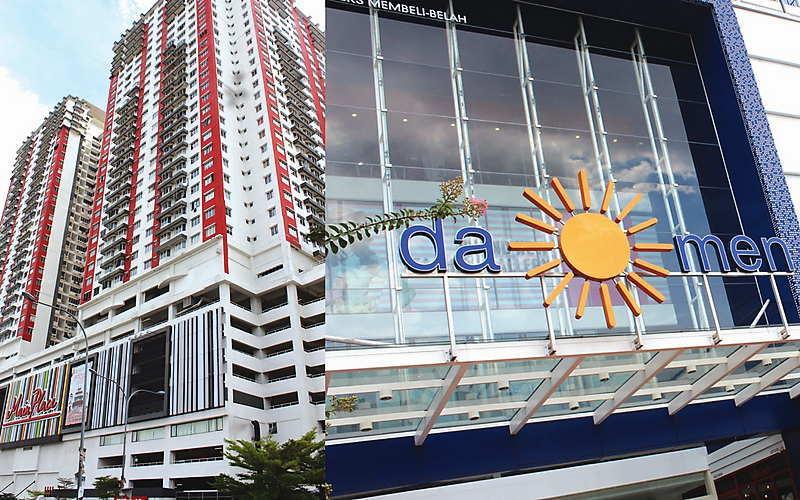 Subang Jaya is home to numerous shopping malls, including Main Place and Da-Men. 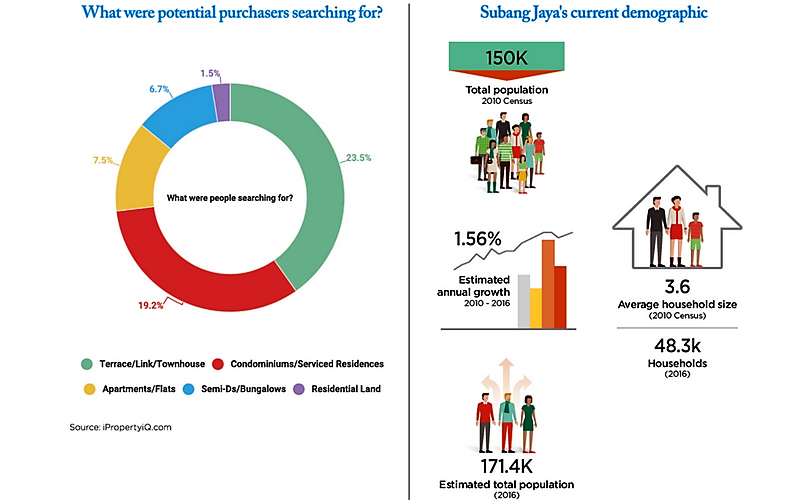 Jackie comments that the bulk of home buyers prefer to purchase within the 1,000 to 1,500 sq ft category as most landed home purchasers in Subang Jaya are young couples planning to start a family or families with young children. The homes within this size specs typically range between RM650,000 to RM850,000 – most of these households have dual-income earners. The residential schemes listed above are popular as they are all located within walking distance to an LRT station, says Jackie. The extension of the Kelana Jaya LRT Line saw Subang Jaya receiving 10 new stations, of which operations commenced in June 2016. Main Place Residence is located just 350 metres away from the USJ 21 LRT station. Also, the development offers a variety of built-up sizes from 615 sq ft to 1,272 sq ft, catering to a wide range of purchasers. The second project, Casa Subang, which is situated 5 minutes away from the USJ 7 LRT, also neighbours the following hotspots – Giant Hypermart, International Medical College and Summit USJ shopping mall. USJ One is another residential development located nearby the USJ 7 LRT station. Situated along Persiaran Subang Permai, this project is 600 metres away from the South Quay BRT station. 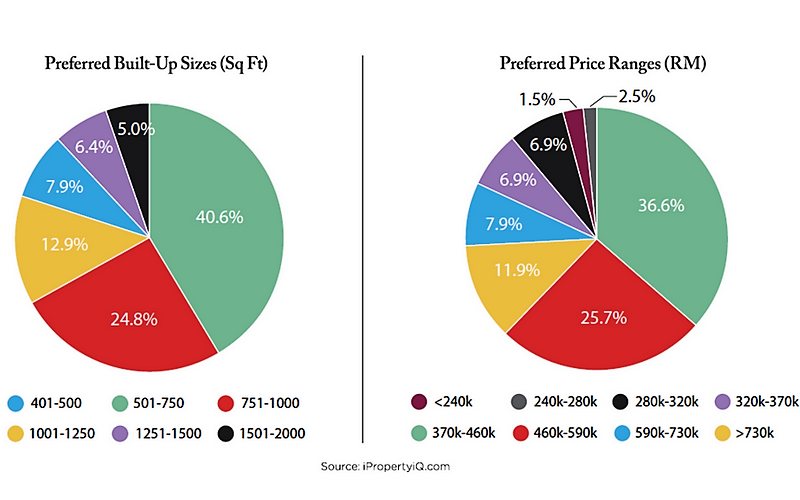 With unit offerings starting from 650 sq ft, the entry prices hover around RM450,000. There are numerous unit sizes, going up all the way to 3,056 sq ft for the penthouses. Rhythm Avenue is part of an integrated development, i.e the 19 USJ City Mall. There are three towers of serviced residences located above the mall, with units ranging from 456 sq ft to 1,308 sq ft. Rhythm Avenue’s residents only need to walk 500 metres to reach the Wawasan LRT station. Meanwhile, Impian Meridian which is practically next to Casa Subang, enjoy the same conveniences and transportation linkages as the latter. 1) When purchasing high-rise residential units, check beforehand the land status of the development, whether it bears a commercial or residential title. Assessment rates, quit rent, services charges and monthly utility bills will cost more for commercial titles as commercial rates will apply for these properties. 2) Home buyers must ascertain the following before purchasing – monthly maintenance fees, building density and quality of facility upkeep. 3) Prospective buyers must assess their loan entitlement before hunting for a property- calculate your Debt-to Service Ratio and the estimated monthly instalment you will be able to afford. 4) Only deal with registered real estate negotiators – there are many bogus realtors out there who will do away with your money and time. 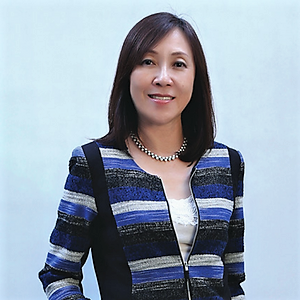 Jackie believes that the demand for landed property in Subang Jaya will be sustainable as the mature township is a well-developed one with various supporting components. Buyers who can qualify for home loans will take advantage of the slow market and snap up available good deals. Demand for high-rise units meanwhile will be driven by young working professionals and investors looking to capitalise on the student rental market. “Today, Subang Jaya covers a larger area of the original SJ township, UEP Subang Jaya (USJ) and Putra Heights. SJ started off with a cluster of houses built in between Federal Highway and Shah Alam Expressway (KESAS) in the late 1970s. This area which now consists of SS 12 to SS 19, is spread across central SJ. Upon completion of SJ, its master developer, Sime Darby, then known as Sime UEP Properties Berhad began planning for the development of USJ, a more affluent residential area located in the southern part of SJ. The way USJ was developed was quite unique, the various precincts were not developed according to sequence – The official development of SJ first begun with USJ 2,3, 4 and 5 in the early 1990s. 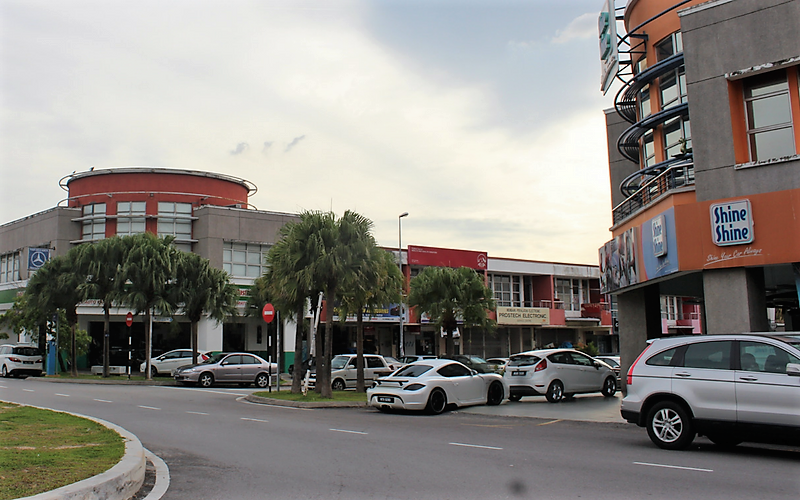 The developer had originally parcelled off the land into 21 precincts, but the area has since expanded into 27 precincts, where development spilt over to the Puchong area. These precincts run from KESAS and move southwards all the way to the Shah Alam Puchong (Hicom) Highway. At the very end of these precincts is the Putra Heights township, a small residential area situated on the southern tip of SJ. First constructed in the late 1990s, the bulk of the houses there were completed and the keys were handed over to buyers just before the 1998 financial crisis. Many who purchased into Putra Heights were unable to service their monthly instalments, thus resulting in many properties being foreclosed and auctioned off. These encumbered units remained empty for quite some time. That is why from this period all the way up to 2007, Putra Heights was really a ghost town. 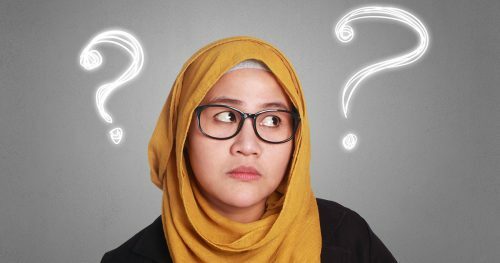 There weren’t any supporting commercial components too such as shops, banks and clinics too before this – a friend of mine who moved to Putra Heights some 12 years ago, promptly moved back to SJ after a year as the place was very lonely. People living there couldn’t even shop for groceries and had to come into SJ to purchase basic necessities. This problem has been rectified as there are now numerous conveniences and schools within the vicinity. 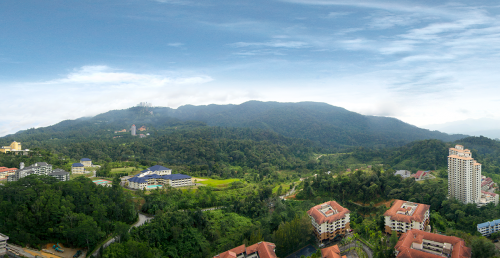 Putra Heights residents currently have easy access to conveniences and amenities. 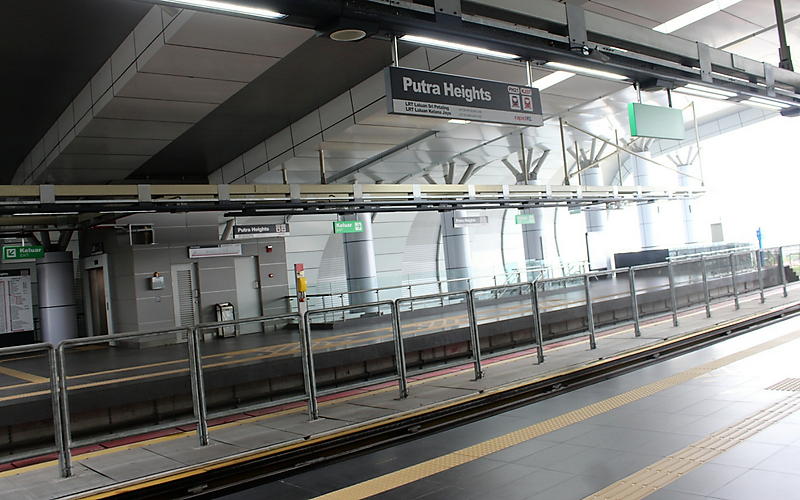 Putra Heights now has its very own LRT station. “When I first moved to SJ in the late 1970s, I was renting a terrace home in USJ 12. As I had to commute to Shah Alam for work daily, I had to use this old estate road which was fringed by rubber trees and oil palm plantations. The same single-lane road is now the 6-lane Hicom Highway. “In 2009, the entire SJ experienced a property boom – many old-timers who have purchased into SJ a few decades back have settled their mortgages. Also, as many of these residents’ children have flown the coop, a huge number of older couples and retirees sold off their homes and moved into smaller units in more conducive and greener neighbourhoods. As the availability of schools and commercial components were no longer of importance, many were willing to migrate to further away but more peaceful boroughs such as Kota Kemuning, Setia Ecopark and Bukit Jelutong. Why then was negative capital appreciation recorded in certain areas? “This negative trend was observed in certain precincts as there were changes in the neighbourhood’s landscape. For instance, some of the houses in USJ 16 experienced a slight deterioration in prices as a very large low-scheme project was launched in the area, which brought average values down. Besides that, some neighbourhoods experienced an influx of residents who moved in from Port Klang and other fringe towns, making these areas less desirable to the other locals. There were quite a few owners, especially extended families who modified their homes by knocking down the walls between two homes. This resulted in increased density in the area, further putting a dampener on the area’s appeal. “The current demographic is still a balance between baby boomers and the millennials. Even though quite a few older residents have moved out over the years, many have remained in the township as they are comfortable and familiar with the neighbourhood, and their friends and the everyday localities which they frequent such as favourite restaurants, clinics and hangout spots are all within easy reach. Nevertheless, homes in USJ 1 has lost some of its lustre, as a new neighbouring road which opens up to KESAS has resulted in increased traffic, thus reducing the area’s desirability. 1) The period of evaluation is from April 2016 to March 2017. 2) Terrace homes comprise of single, double and triple storey houses. 3) Serviced residences bear commercial titles and unit prices vary quite a bit depending on size and location – anywhere from RM240,000 to RM730,000. 4) The data used to calculate asking median rent are obtained from iProperty. com Malaysia’s property listing database. Only monthly rents within the evaluation period are used to determine the median – this final figure is then used to calculate asking rental yields in each area.